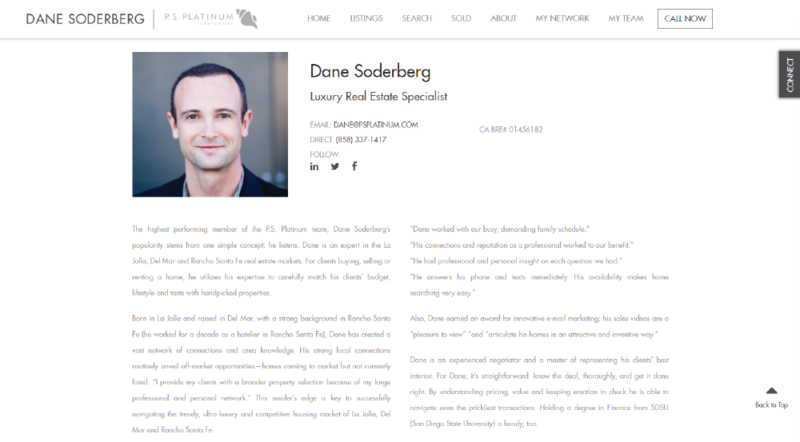 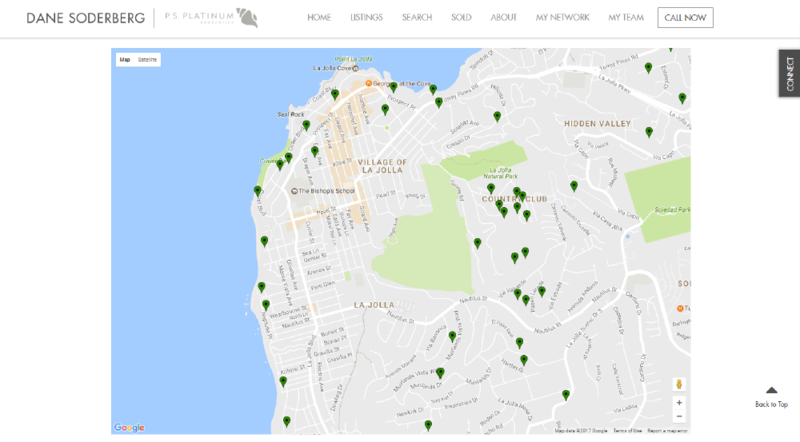 SM Sold developed an agent website for PS Platinum Agent Dane soderberg. 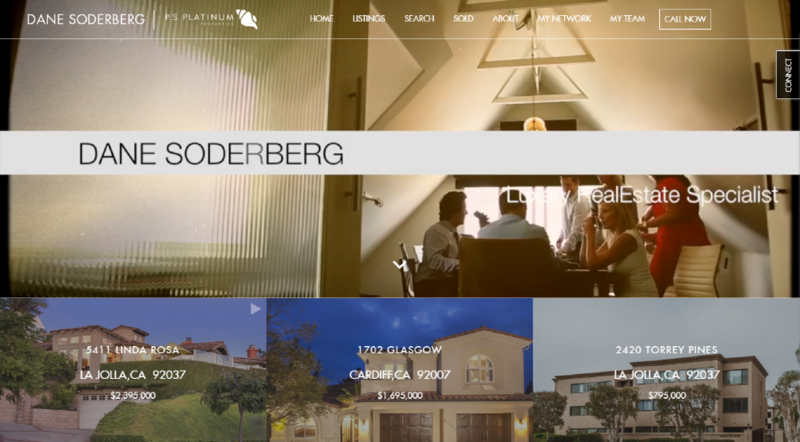 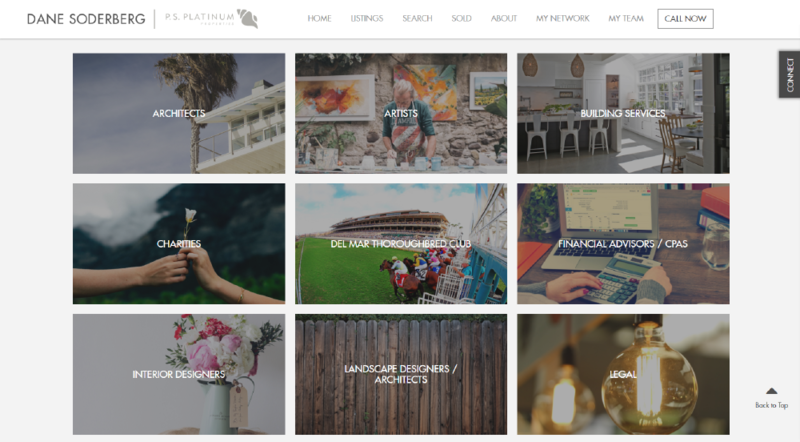 The unified design between PS Platinum's Brokerage Website and the individual Agent Wesbite for Dane Soderberg showcases their partnership and team investment. 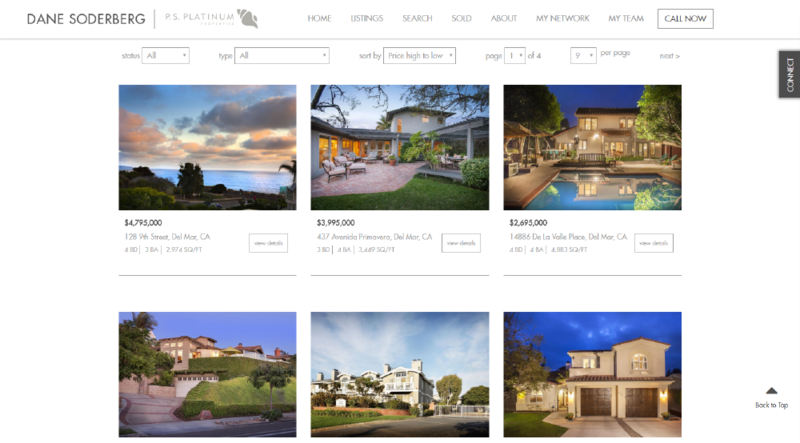 The Video Integration and image driven website is a bold statement that draws in visitors to easily navigate through the MLS Search, Sold Gallery, Networks and other resources to assist in home buying / selling.